Business has been very strong early this year. Lots of real estate listings and proposals flying out the e-mail door. Bodes well for another productive year (I doubled my business in 2018..thank you all). 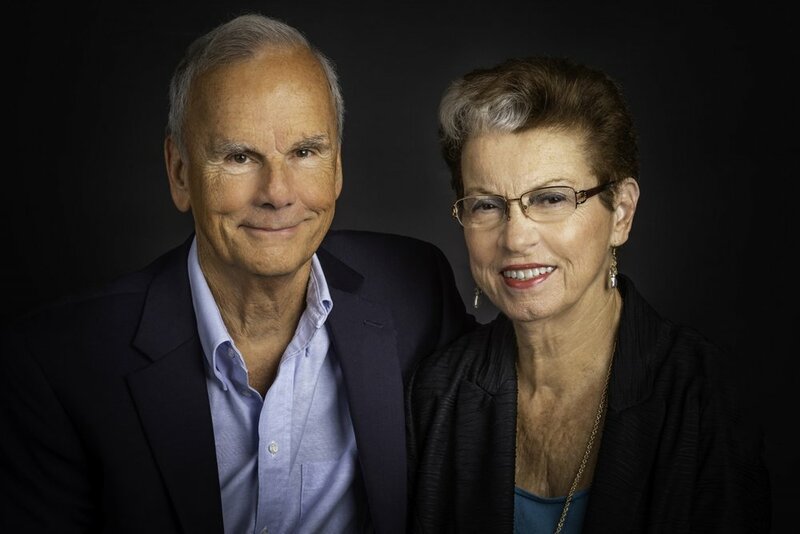 Also, these two great people came in the studio for a headshot session and some senior photos. Here are some samples. Clicking on the composites will enlarge then to full size. March is an interesting month. Basketball fever and Saint Patrick’s Day balanced by the ritual of losing an hour in the resetting our clocks ritual during the last of cold, uninviting weather. I’ve been blessed this past week by an early and active real estate market with requests for listing photographs and at this point one request for a head shot session. The session is pictured here. I met this woman’s husband during a commercial shoot highlighting a group of assisted living facilities he owns and to which he devotes his time and caring attention. 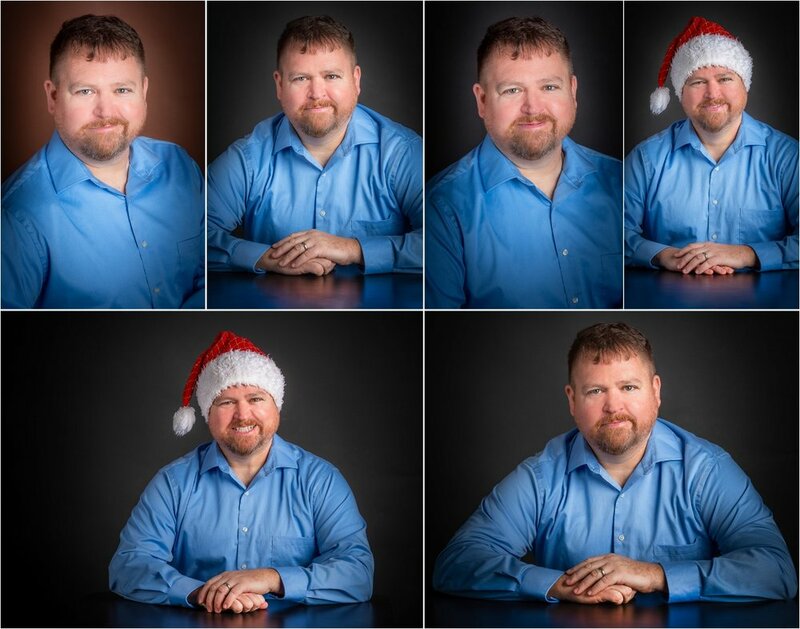 Here is a composite.. standard head shot format, differing backgrounds. Clicking on the composite will enlarge it full size. Last Week In Photography - A New Year... Off and Running! Last year was outstanding. My business increased dramatically as did the time allotted to making it all happen. There’s a lot you’re not seeing here; real estate listings and a fair amount of commercial work and headshots for which I don’t have releases. 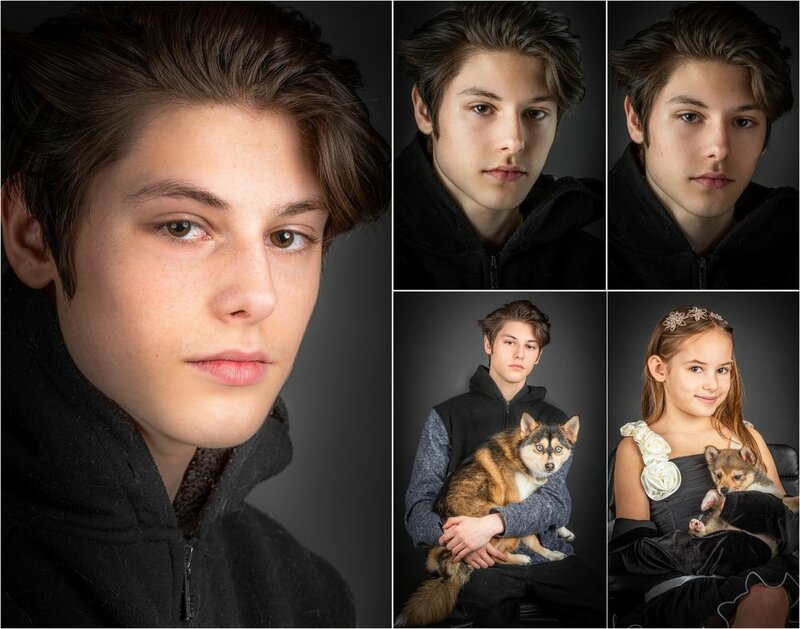 I’ve accumulated a collection of head shots, portraits, senior and family sessions some of which are below. Thanks to those who supported me last year as well as new people who’ve just found me and allowed me to be involved in their lives. 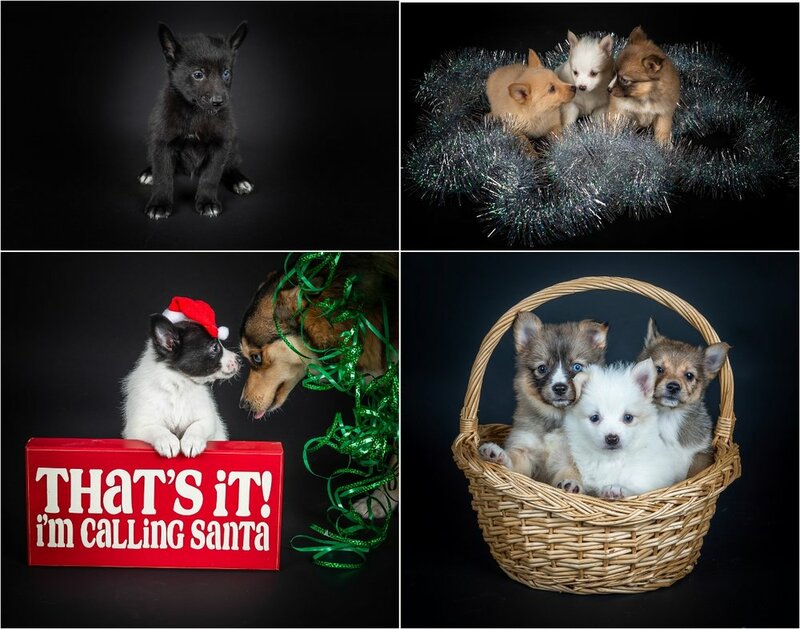 A new year is starting and right out of the gate the puppies were back in the studio. 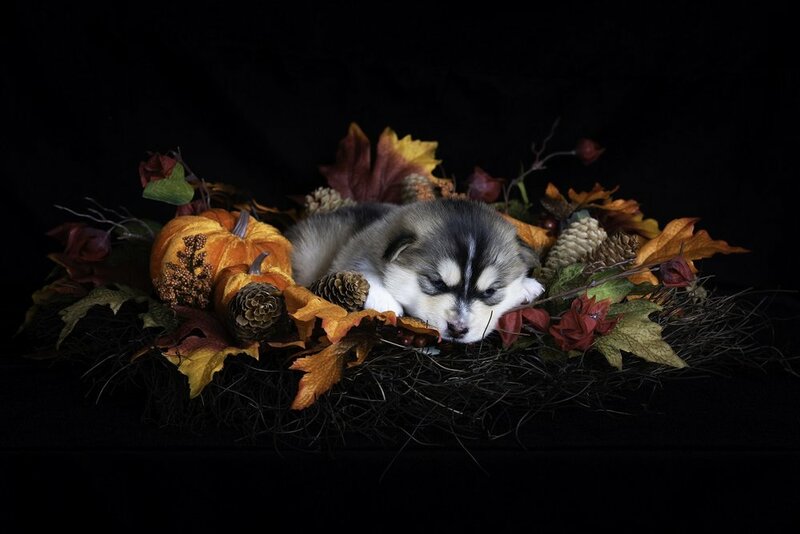 This is part of an ongoing project for greeting cards, calendar and a book all centered around a series of seasonal and non seasonal puppy sessions. Ten puppies and a number of puddles later we were done for this go around. Along with the pups I photographed the brother and sister who are part of the family involved in the project. Clicking on the composites will enlarge them full size and width. Last week was a busy one with road trips to Temperance, Durand and Kalamazoo to photograph the staff and residents of three retirement communities. Inserted into that schedule was a day documenting a local academy’s students and programs. None of which I can show here! I know.. I’d love to share as the people were wonderful but without releases I’m just putting it out there as shameless self promotion. What I CAN show you are images from a family session with the typical zoomie two year old and his parents, a great couple. Clicking on the images will enlarge them full size. We’re rapidly running out of good fall weather and again we got lucky with a sunny weekend afternoon for a senior session in an Ann Arbor Park. 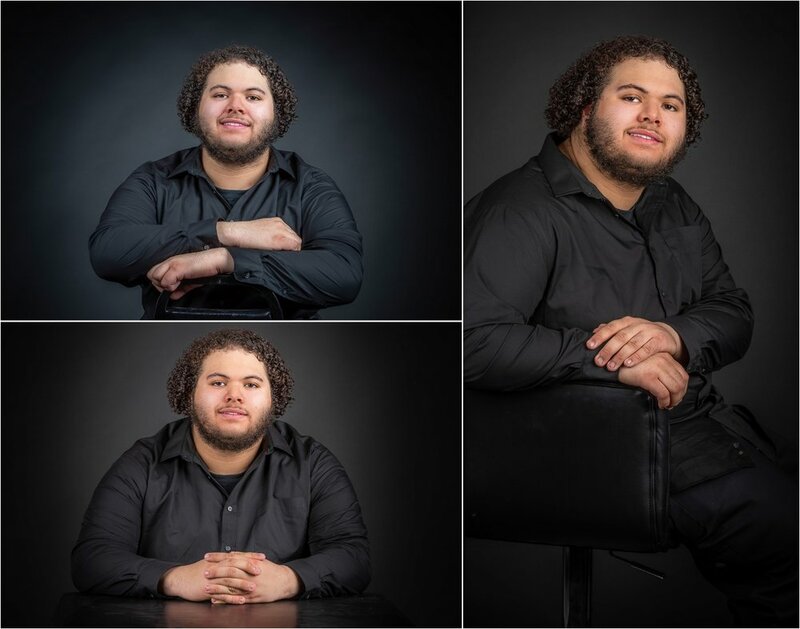 Also I photographed a 17 year old senior in my studio as well as two women in need of corporate head shots. As the fall seasonal colors peak we’re trying to fit as many outdoor sessions as the changeable weather allows. 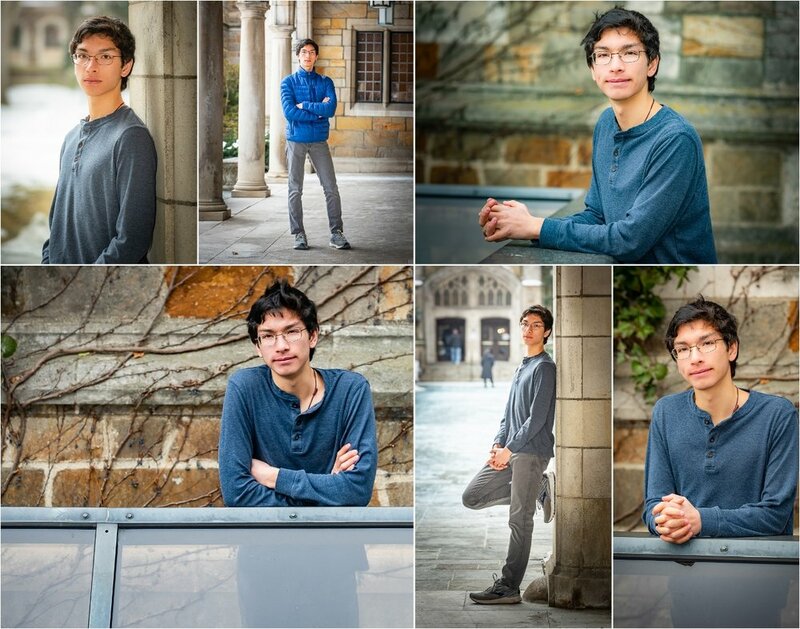 Clicking on the composites below will enlarge them. Michigan weather is to put it mildly.. changeable! 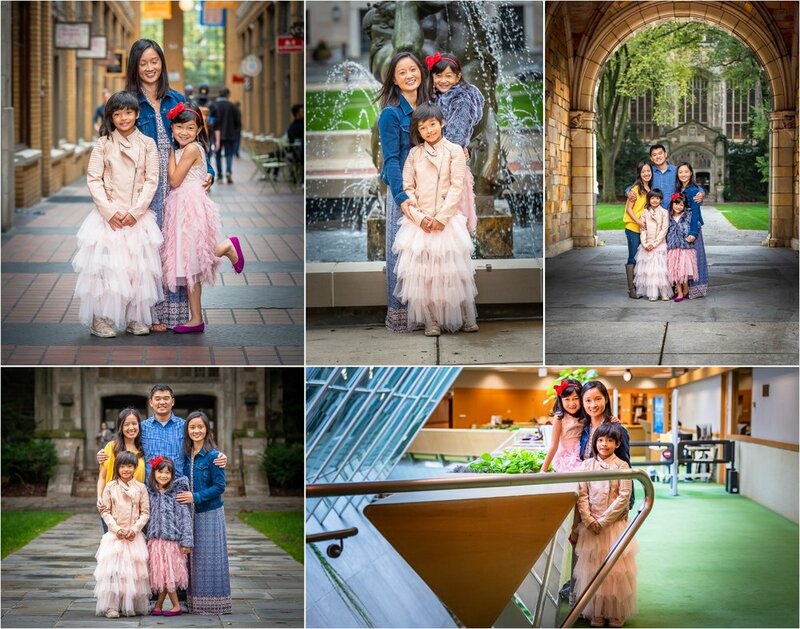 Fall is rapidly drawing to an early close and the colors are fleeting so it was my pleasure to meet with a few families to capture the moment. A group of eleven and I met at the University of Michigan law quad to document a rare gathering. 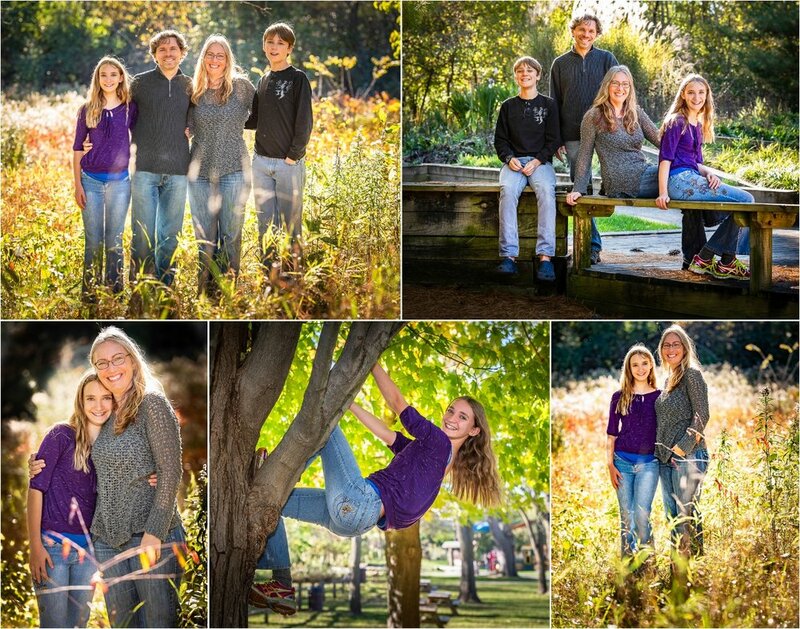 Then two additional fall sessions with two delightful families. A very neat thing about being an self employed photographer is the way a monthly schedule can fill in with a varied menu of sessions. I rarely photograph the same type of assignment two days in a row and this past week or so proved to be a classic example. 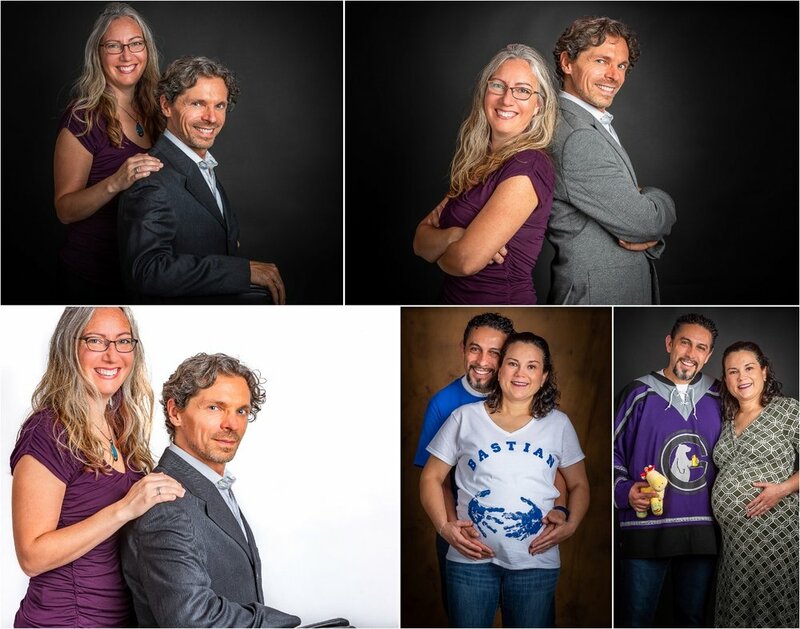 In addition to the real estate listings which keeps me busy as the market remains strong, I was privileged to photograph a number of head shots, couples and a family all in and out of the studio. A varied age range made it even more fun! Luckily the weather is still good for the most part and we’re heading into the last of the relatively warmer temperatures. I’ve been using downtown locations in Ann Arbor this week and will have a mix of parks and town shoots in the next few weeks as fall progresses. 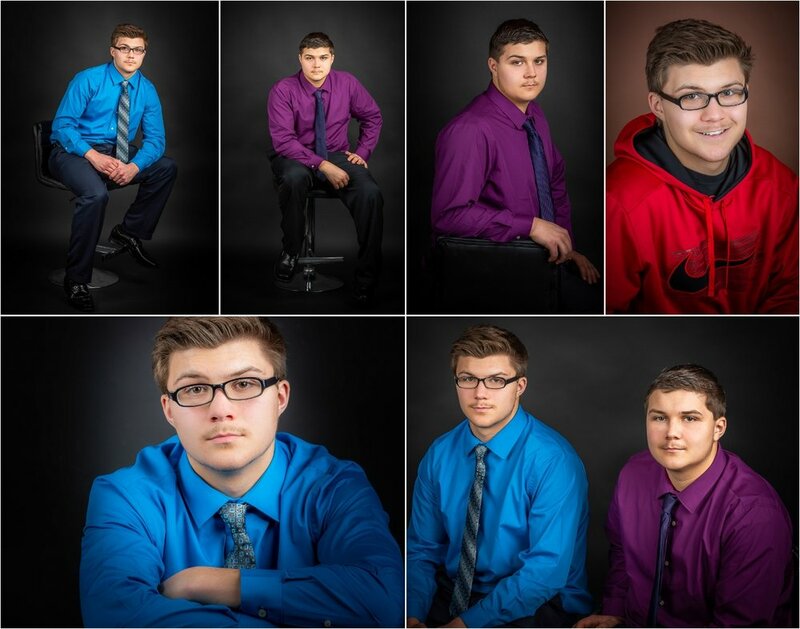 The composites posted here will show you some of the sessions. Clicking on them will enlarge each full screen. Those of you who have been following my blog know that I lost my wife to cancer in 2013 after 31 years together. 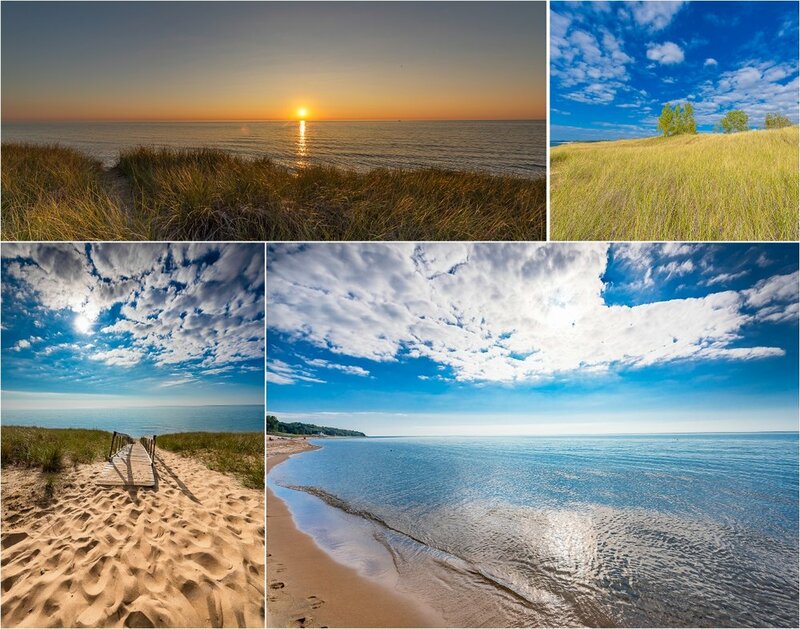 A favorite vacation spot of ours was Saugatuck on the Lake Michigan coast. Her ashes are spread on the bluff overlooking the lake facing west. Every September 13th, our anniversary, I visit her and watch the sunset with her. This was the 4th year I’ve made that pilgrimage. As the weather was sunny and the skies clear the sunset this year was not as dramatic as in the past but had a character all its own. I shared the more public parts of the beach with more people than in the past.. an ex police officer and her motorcycle and a man who was, like me, visiting a place he and his wife used to go. She had passed one year ago. No photos of those folks due to privacy concerns but the parasailers and ever present gulls were out in force. As the sun sunk over the horizon the day grew quiet I retreated to the more private bluff and only the lap of the waves and grasses rustling in the breeze were evident. It was a peaceful moment and I trust she enjoyed it. I’ve posted some composites below.. clicking on them will enlarge them full screen. 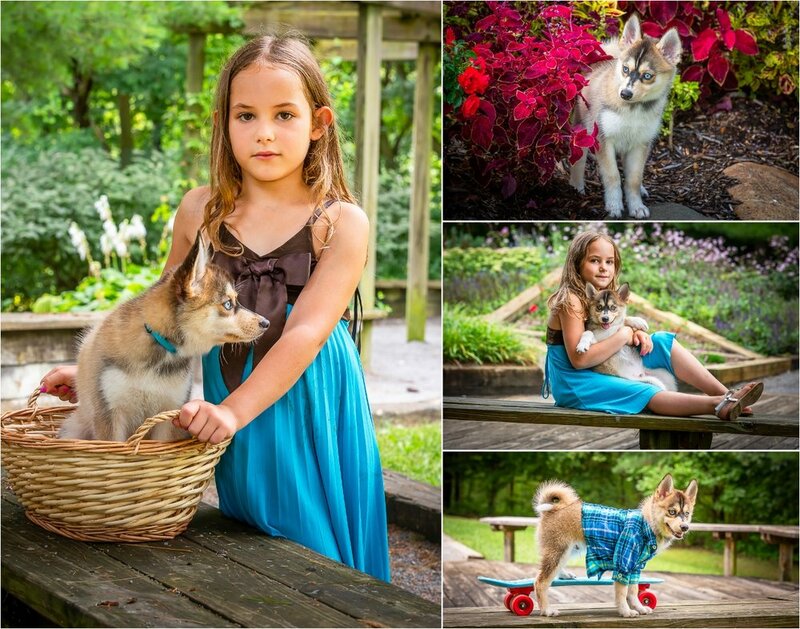 Last Week In Photography - Headshots And More Puppy! Things are heating up on the head shot scene.. a number of new sessions this week as well as some corporate work soon to be released. Also if you've been following my posts of late there's an ongoing puppy series aimed at calendar and card products. Here are some photos from the most recent session. Upcoming are some more corporate jobs which I hope to be able to share at some point... altogether more busy days and evenings. Thanks to all of you for coming along with me....just over three years since I launched this iteration of my photographic life and it's been quite the ride! 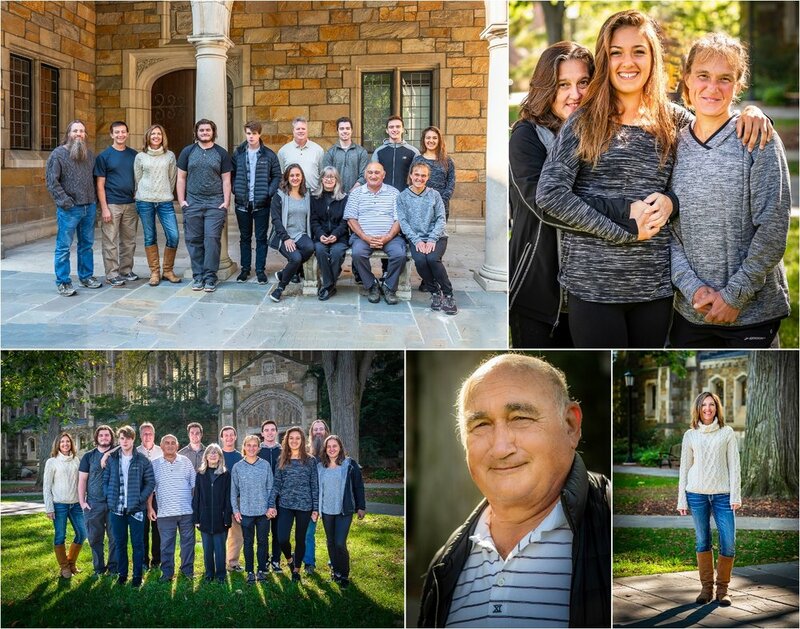 Clicking on the composites below will enlarge them full screen. Another busy week or two.. I'm continuing to photograph dear friends and their son, whom I photographed at 2 seconds old and up through this week. Also some head shots, again many of which are not for immediate publication due to corporate constraints but I've included one of a series for a delightful man with a long history in the automotive industry. Also, the journey continues with yet more (rapidly growing) puppy photos.. all aimed at cards and calendar usage. The week went well.. real estate listings are up again, always a busy time at this point in the year and the studio got use photographing head shots and portraits.. some not yet ready for release so I'm posting these. A delightful couple and a doctor all visited and these are a small sample of the results. Clicking on any photo will enlarge to full size. Another busy week in and out of the studio. 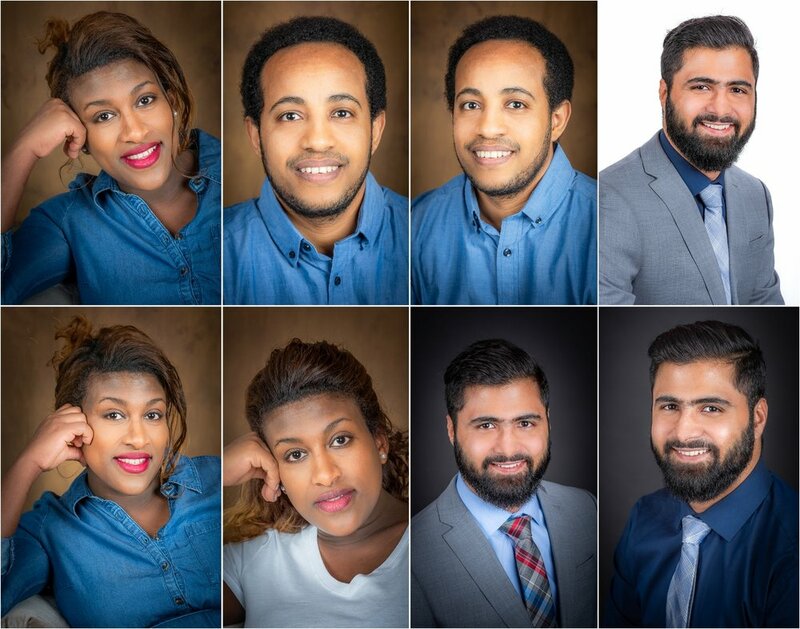 There have been a number people in for head shot sessions, one of whom is shown here. Also, I photographed a crew who cleared two massive and very dead trees threatening power lines.. amazing technology and skill level shown by the workers. As to the puppy these photos are part of a series of seasonal photos for his owner who is developing a seasonal calendar. 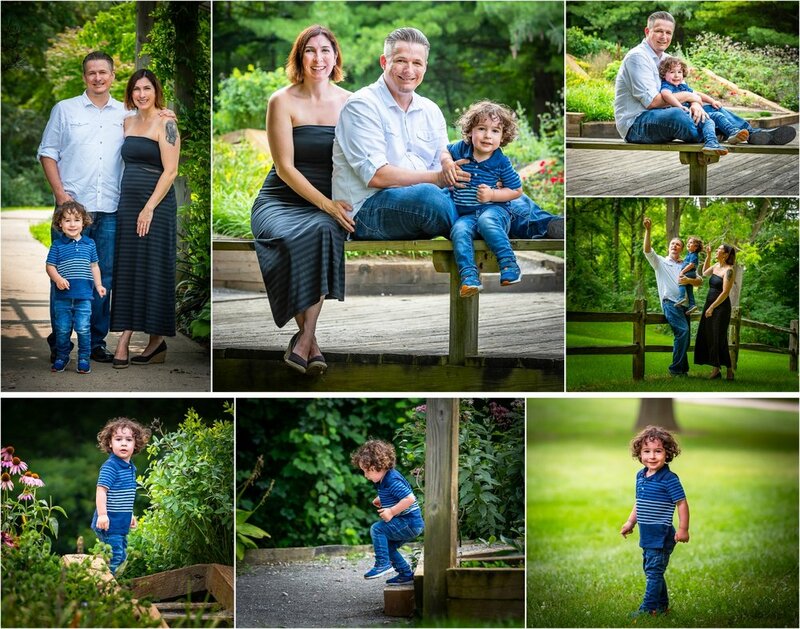 I have some family sessions upcoming and will be taking advantage of the summer weather.. more to come! Business continues to be strong with real estate listings very active and lots of head shots with some family days thrown in the mix. A few of the head shot sessions are not shown here because of corporate restraints. However I've shared some with permission. Also, I spent a wonderful afternoon in a local park with this big sister and her younger brother. Clicking on the photo above or the composites below will enlarge them. I am not a wedding photographer, leaving that to those who specialize and have monumental patience! 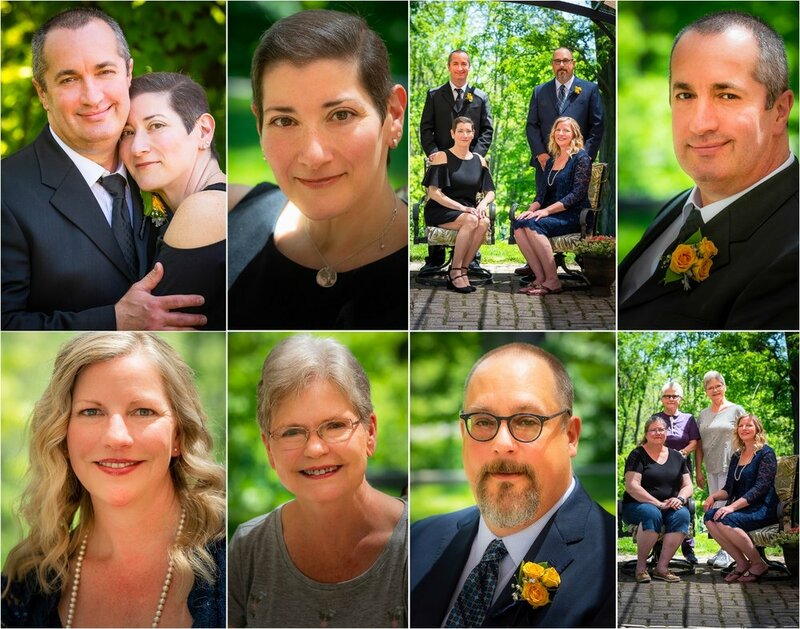 This week a friend and fellow local business owner asked if I would photograph her and her relatives prior to their wedding and the results are here. Also, my long term neighbor and fellow local home based business owner needed head shots for her web site as well as some photos or her son and his new dog... photographed in my studio and our neighborhood park. PS.. The couple shown is not the wedding pair.. I just liked the shot! 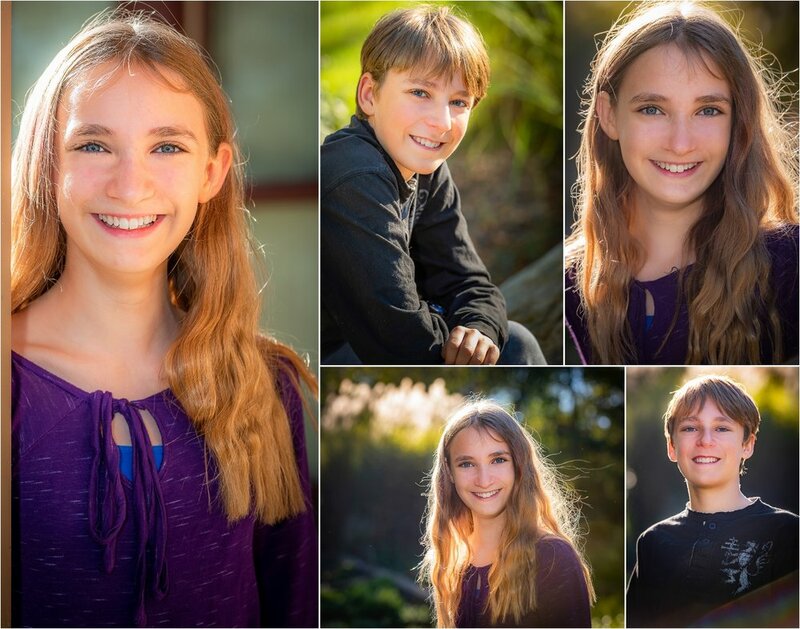 Last Week In Photography - Portraits, Head Shots, Real Estate and Much More! It's been a roller coaster month! Things have taken off in a big way. The real estate market has exploded with the onset of good weather and my schedule has been stretched to the limit with listing photo shoots, head shot and portrait sessions. I've photographed over a dozen people for social media and professional usage, many of them I'm not free to share here as corporate usage restricts publishing. Here is a small fraction of sample photographs showing what's been produced these few weeks.